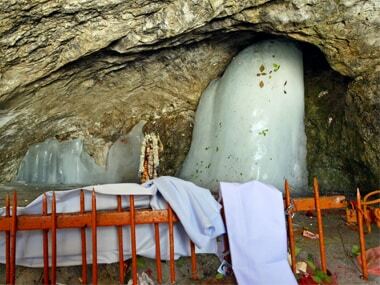 New Delhi: The Supreme Court on Monday set aside an order of the National Green Tribunal (NGT) that declared a "silence zone" in front of the ice stalagmite resembling the "Shivalinga" at the Amarnath cave shrine in Jammu and Kashmir. A bench of Justice Madan B Lokur and Deepak Gupta stayed the 13 December order of the NGT while hearing a plea filed by the Amarnath Shrine Board against the order on the ground that a decision in a case could not be based on grounds outside the pleading of the parties. The Amarnath cave shrine is considered one of the most holy by Hindus. The cave itself is covered with snow most of the year barring a short period of time in summer when it is opened for pilgrims. During the hearing, Rohatgi told the bench that the NGT had barred chiming of bells, offering of prasad, chanting of mantras or saying 'Jai Bholenath' in the areas surrounding the famed cave shrine to preserve its eco sensitivity. 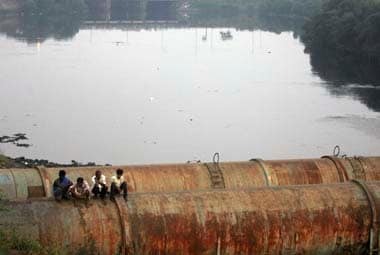 Hearing this, the bench quipped: "What does it (NGT) want to say?" Rohatgi added: "How can they ask that you can't take 'prasad' with you? People have religious sentiments." On the NGT's order of banning carrying of prasad, the bench suggested that Amarnath Shrine Board could provide the prasad. On 13 December, the green penal had declared the cave shrine a "silence zone" and prohibited religious offerings beyond the entry point to help prevent avalanches and maintain its pristine nature. 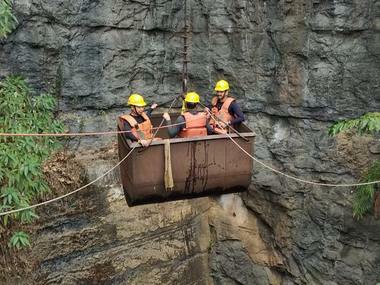 A day later, following protests by the Vishwa Hindu Parishad, which termed its order as a Tughlaki fatwa, the NGT clarified that it had not declared a silence zone at the Amarnath cave shrine but due silence had to be maintained only in front of the Shivalinga. 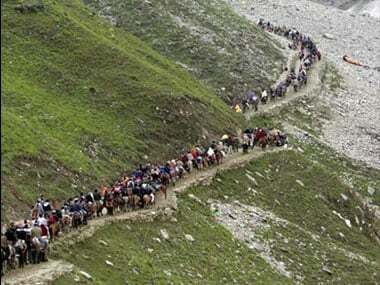 The apex court stayed another order of the NGT where it had imposed a cost of Rs 50 lakh on the Jammu and Kashmir government for not finalising a rehabilitation plan for horses and mules which have been barred from plying from Katra to the Vaishno Devi temple. The tribunal had earlier said that a new path should be created to the shrine exclusively for pedestrians and battery-operated cars and directed that no horses or mules would be allowed on the new route to the shrine. The apex court was on Monday informed that the scheme for rehabilitation had been finalised and would be placed before the state cabinet for its approval.